NEWARK, New Jersey -- A wake was held in Elizabeth Thursday for the passenger killed in last week's New Jersey Transit bus accident. 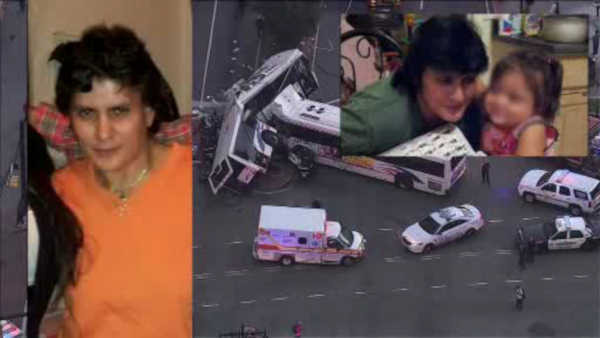 49-year-old Jesy Garcia died when one New Jersey Transit bus hit another in Newark. The driver of the other bus was also killed, and 17 people were injured. The grandmother of three was on her way to work at the time. She will be buried after a private graveside service Saturday.